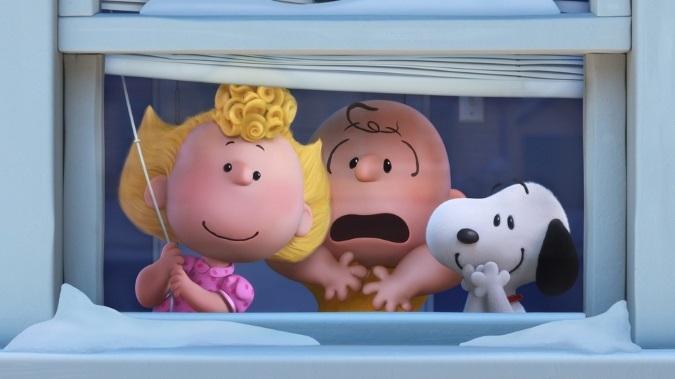 The Peanuts Movie brings back the beloved gang of creator Charles Schulz in a fashion that would do make him proud. 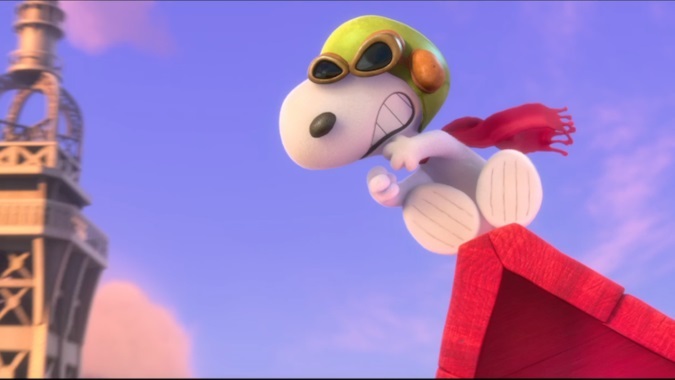 Blue Sky Studios which has worked on such films as Ice Age worked closely with the Charles M. Schulz Museum in making sure the film stayed faithful to Schulz's vision and it is right on the money. 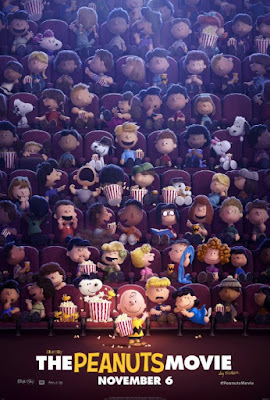 From the humor to the animation to the voice acting, the film is a delight for kids and nostalgic adults. The film centers around two stories, Charlie Brown's crush on the new kid on the block, aka the little red-hair girl and Snoopy's foray into writing a love story. 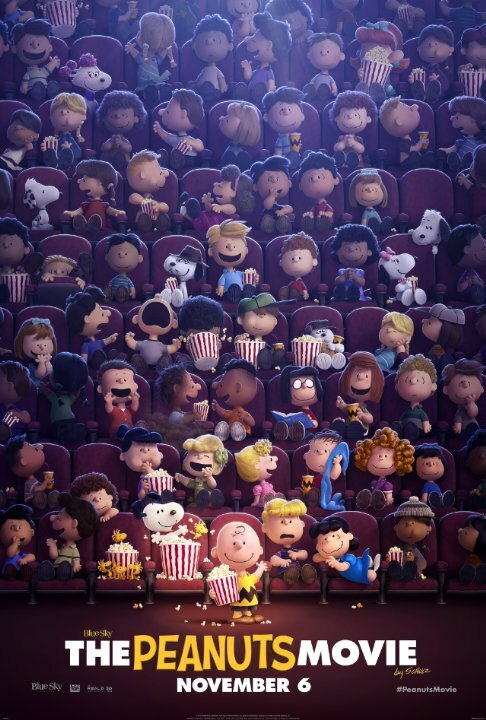 The stories contain all the familiar elements we have come to expect from a Peanuts movie or show. The voice acting by the young cast is great as is the use of old sounds recordings of Bill Melendez for Snoopy and Woodstock. The animation uses a lot of cool elements combining various methods to make the characters come alive. The 3D doesn't really pop out at you unfortunately, but still doesn't take away from the beauty of Schulz's characters and their simple neighborhood surroundings. While there is not much to fault with the execution of the film, for those familiar with Blockhead and the gang, the film doesn't really offer much new. It is a nice drive down memory lane with little deviation from stories and characters we are familiar with. This is not necessarily a bad thing but for a one and a half hour long movie, you would hope for more substance and exploration of the characters that Charles and those that worked with him had not explored before. Overall, I would highly recommend the film especially for young children and those that grew up with Sally and her "sweet bamboo," and the rest of the gang. Some jokes never get old especially with the beautiful rendering and care that Blue Sky Studios has given them. 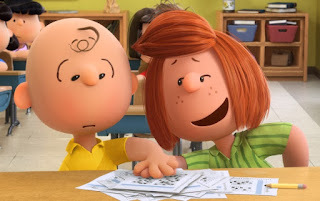 But in the words of Charlie Brown's teacher, the film can be summed up as "wah wah wah."